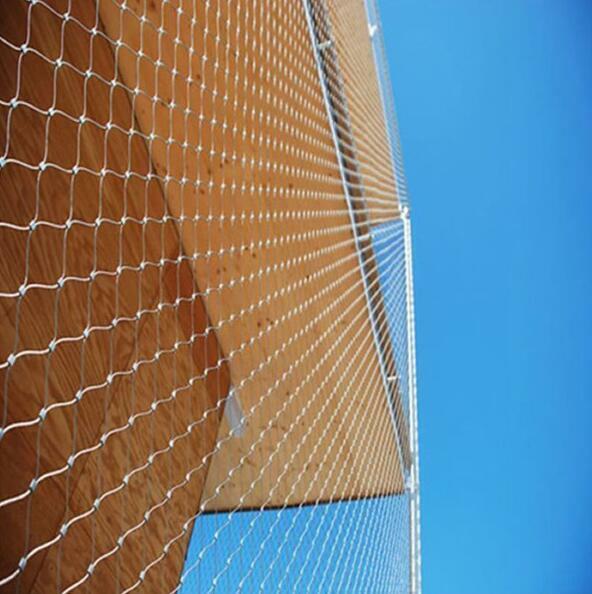 Flexible stainless steel rope mesh is made from s.s.wire rope in various material type like SUS304,SUS304L,SUS316,SUS316L etc. and two main strand structures:7*7 and 7*19. 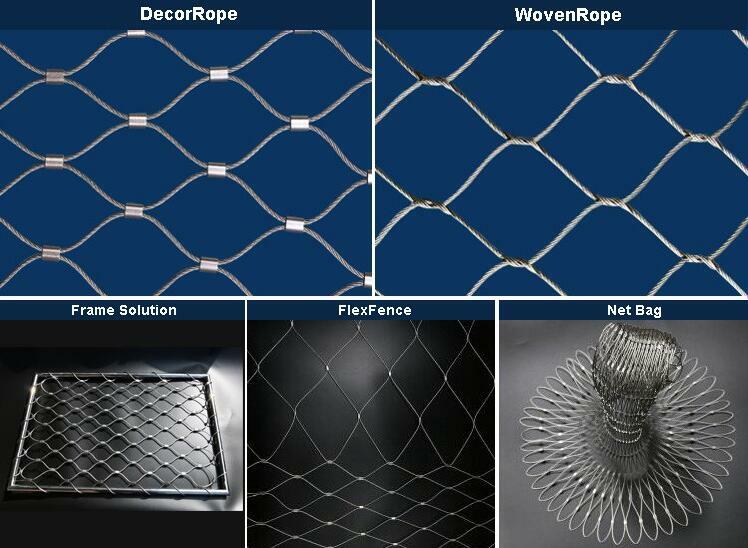 Our Mesh Products are supplied in two main series according to different weave-types: Inter-woven and Ferrule Type. 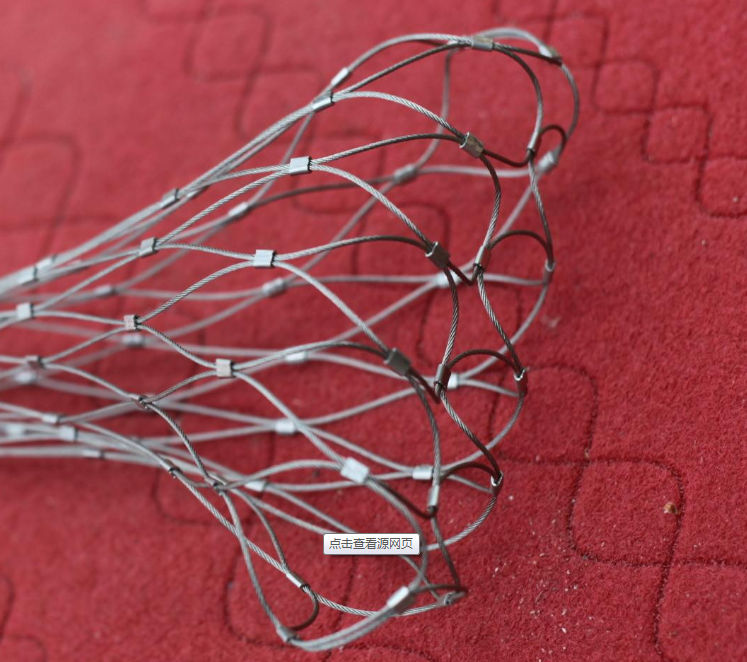 The ferrule type series are sub-divided into aluminum alloy mesh and stainless steel mesh by the material of the ferrule.cable dia.1mm-4mm and mesh size:20mm-160mm. 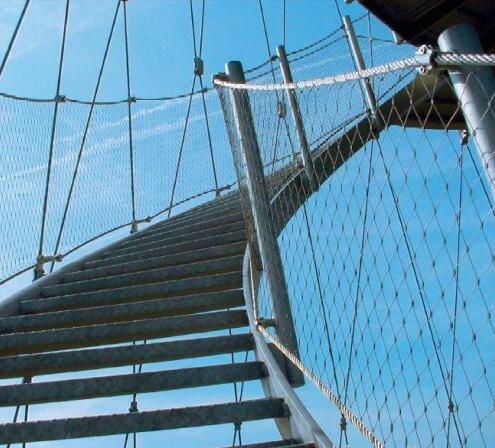 Looking for ideal Flexible Stainless Steel Cable Net Manufacturer & supplier ? We have a wide selection at great prices to help you get creative. 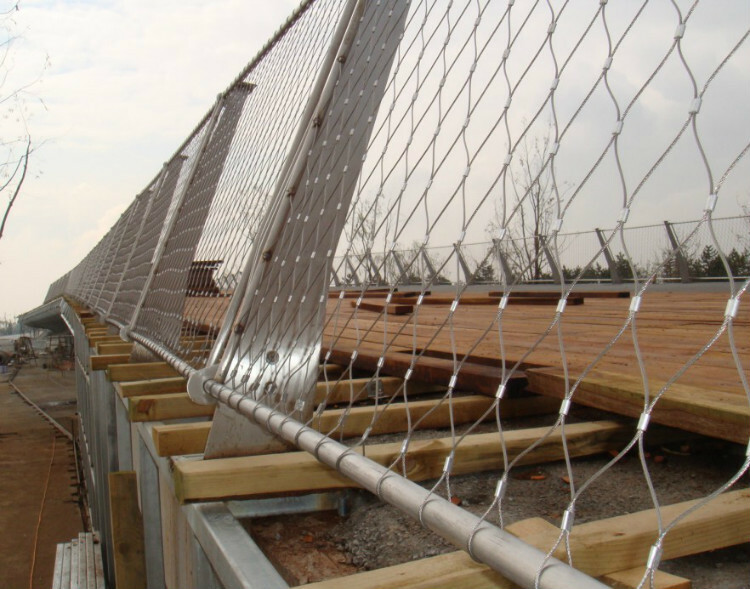 All the Galvanized 304 Steel Mesh are quality guaranteed. 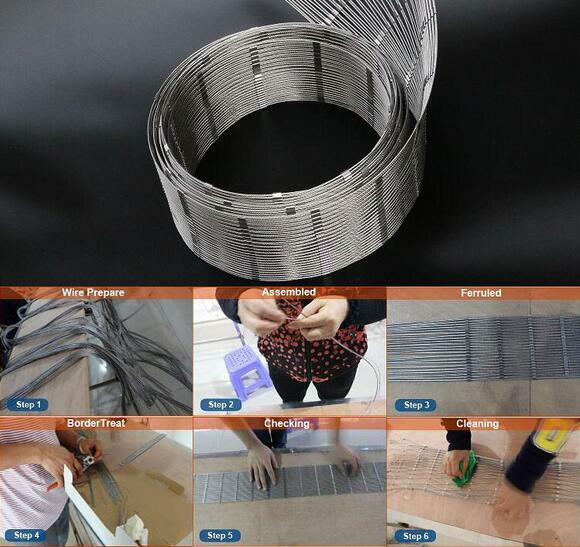 We are China Origin Factory of 316L Stainless Steel Cable Mesh. If you have any question, please feel free to contact us.